This workshop is based on over 40 years of research by Dr. John Gottman and intended for ALL couples in a committed relationship. Typically couples wait, on the average, more than six years after marital discord begins before they seek professional help. 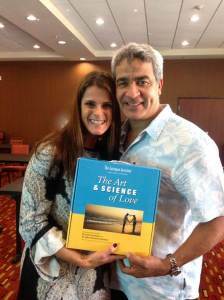 The Art & Science of Love Couples Workshop will help couples with a good relationship have a great one. For those with troubled relationships, the skills learned in this workshop will get you started on the road to relationship recovery. 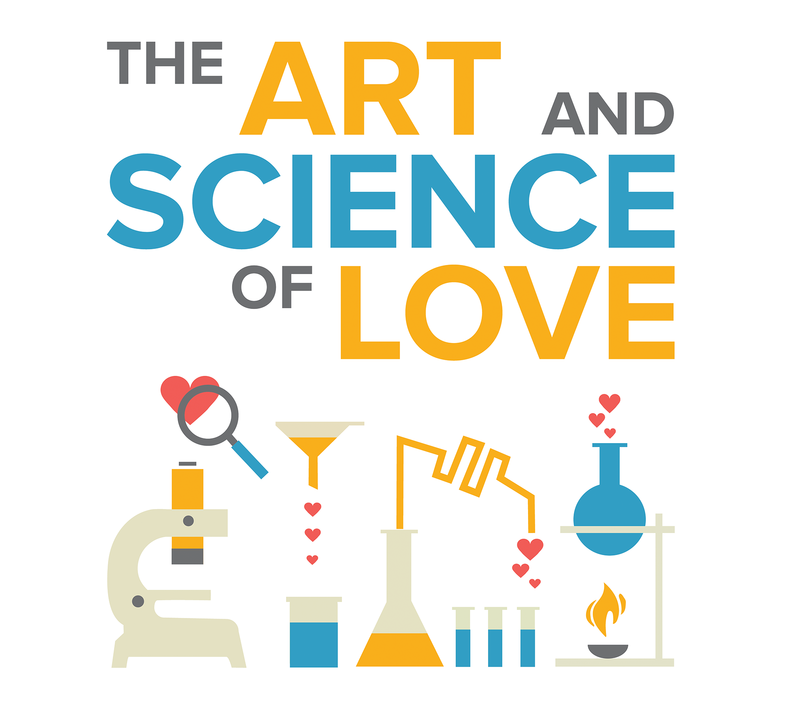 Thousands of couples have attended The Art & Science of Love Workshop, which is taught by either Drs.John and Julie Gottman in Seattle or Certified Gottman Therapists around the world. Dr. Gottman has found that these workshops achieve results similar to those of 6 months of marital therapy (though the workshop is not therapy) and they produce positive results for 94% of those who attend (based on 2016 exit surveys). Click here to read about Mary Beth and Alysha’s experience in attending the workshop. The workshop is designed to be an intimate experience for the couple who attend. There is no group sharing or personal disclosure. Feel like you need more individual attention than a workshop can offer? Combining the Art & Science of Love Couples Weekend Workshop with an individualized intensive marathon therapy session may be the ideal combination for some couples. This cost-effective package includes a three-hour session on the Friday before the workshop, the dynamic and experiential Art & Science of Love Couples Workshop, and 6 hours of therapy to target specific concerns on the Monday following the workshop (alternate days and times for the individualized sessions can also be arranged). The cost of the workshop/marathon package is $2400 per couple. 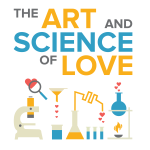 Participants interested in this option must register at least one month prior to The Art & Science of Love Couples Workshop and contact the therapist of their choice (Mary Beth George or Alysha Roll). Time: Saturday-Sunday 8:30 a.m. – 5:00 p.m.
Workshop Check-in: Saturday 8:00 a.m. – 8:30 a.m. Registration is not complete until a pre-workshop questionnaire with a staff member has been completed. Cancellation: If cancellation is made one month before the workshop, a full refund minus a $50 processing fee will be given. After the cut-off date, your registration will be converted to a credit, good for a full year, that you can use to attend future workshops.